I am pleased to hold another workshop in my city, Perugia. It will be an Italian Street Eyes workshop that I will keep together with my friend and colleague Fabrizio Delfini. 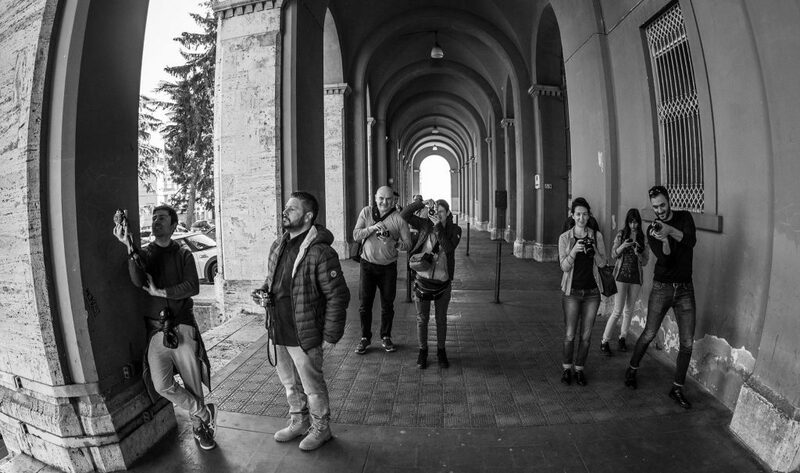 Street photography from A to Z, bringing participants right into the contemporary. Sponsor and collaborator of the event will be Foto Ottica Fratticioli of Perugia.